The following is a message from Rick Burnette, director of U.S. Disaster Response for the Cooperative Baptist Fellowship. 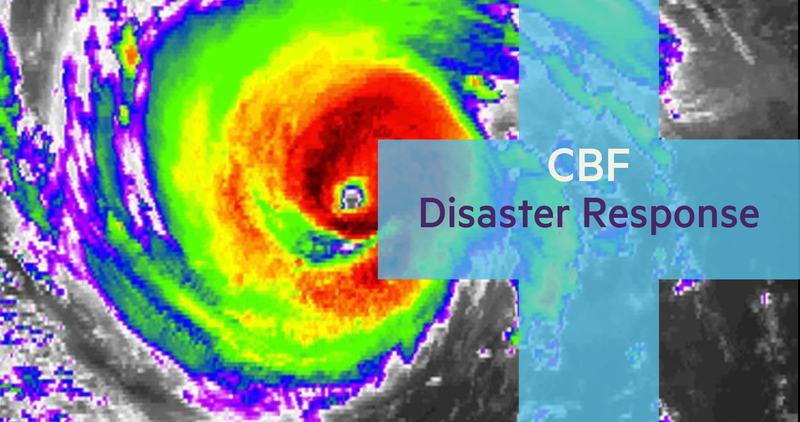 CBF Disaster Response continues to monitor the ongoing effects of Tropical Depression Florence in the Carolinas as well as Virginia. In consultation with CBF of North Carolina and local congregations, Alan Williams, CBF’s Disaster Response Specialist, will begin assessing damage and needs in various impacted communities. Williams will be joined by other team members and consultants over the next few days. We will continue to provide updates when we have determined specific communities for CBF engagement and share opportunities for network and congregational involvement. Our priority is to assist neighborhoods that tend to be overlooked during disaster recovery. As we prepare for response efforts, please be advised that CBF Disaster Response is not capable of handling donations of food, water, clothing and other material goods. However, we will be following up as quickly as possible regarding volunteer needs in specific communities. Please follow CBF on Facebook and visit www.cbf.net for additional updates. Tags: disaster response, Hurricane Florence. Bookmark the permalink.